My name is Shawn Marsh. I have been teaching English since 2003. 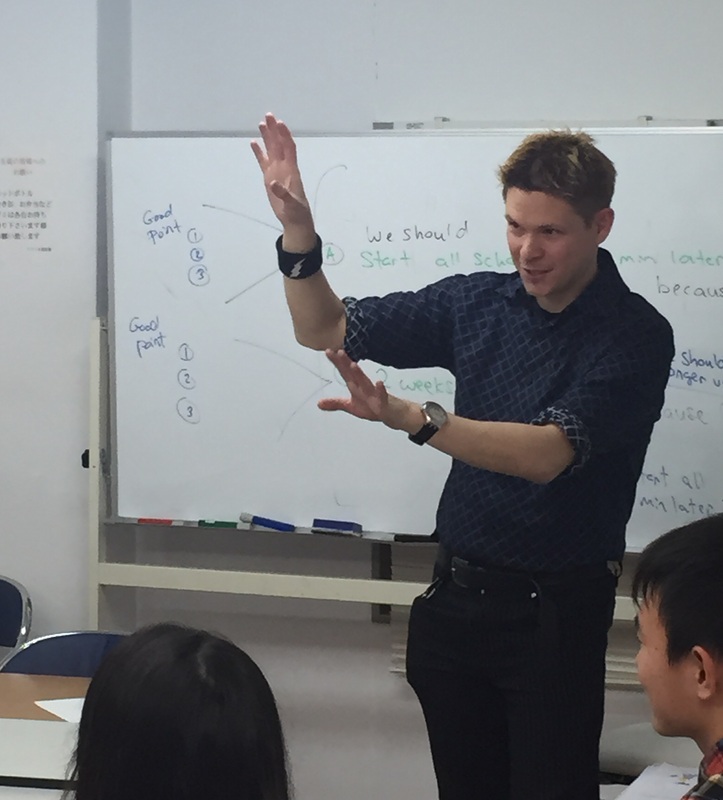 I have worked mainly in Japan at many different schools such as Jukus, English Conversation schools, High Schools, Businesses, and colleges. I have a BA in Political Science along with many academic honors from Auburn University. I further studied filmmaking at New York Film Academy while living in Manhattan. I am currently studying for my TEFL certificate. I enjoy anything challenging, martial arts, filmmaking, web site design, sports, traveling, and stock trading. Hope to have a chance to meet you.